This tool gives you access to a console which is directly opened as root. We do not think that you need more information about that. 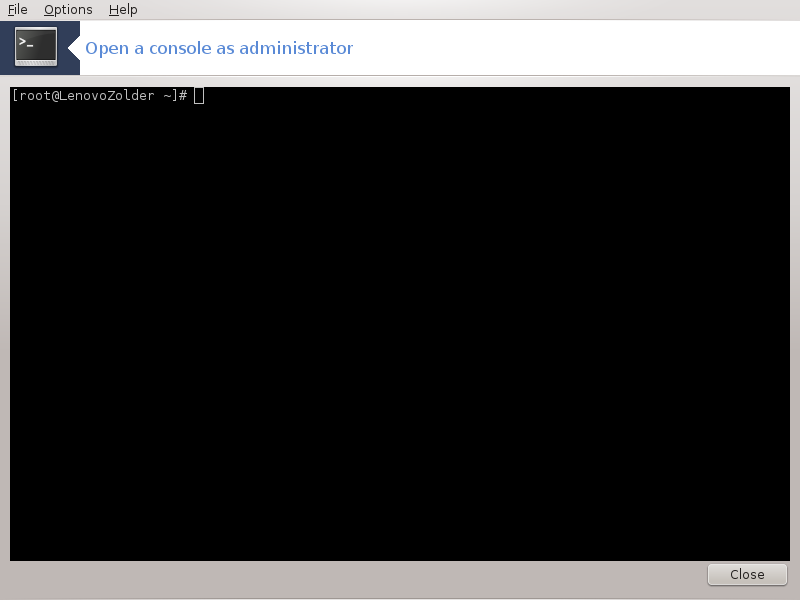 You can start this tool from the command line, by typing drakconsole as root.